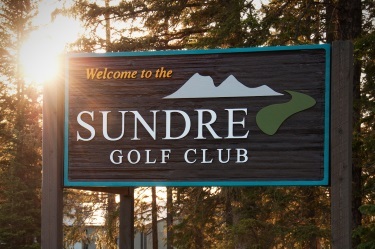 The Clubhouse has become a local hot spot in Sundre, where you can enjoy catching up with family, friends and colleagues. 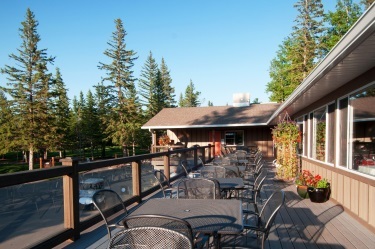 Our incredible patio overlooks the 10th tee box and the 18th green. While the cozy interior allows for comfortable dining. There is no better place to relax after a great round of golf! 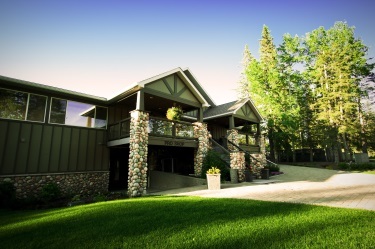 Our fully licensed restaurant offers the perfect environment for a pre-game snack, a post round meal, or dinner and drinks for any occasion. The menu has been created to offer familiar favorites as well as dishes that our chefs feature to keep it new and exciting. Visit our Restaurant page for the menu and additional details.